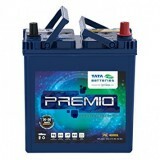 3,699 EMI starts from Rs 1,258 ? 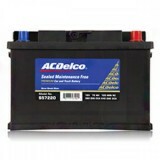 Amaron batteries and their excellent power have made their position on top in the field of batteries. 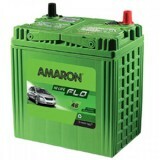 Amaron AAM-FR-0FR650RMF has proved itself as an excellent battery for many Indian vehicles. 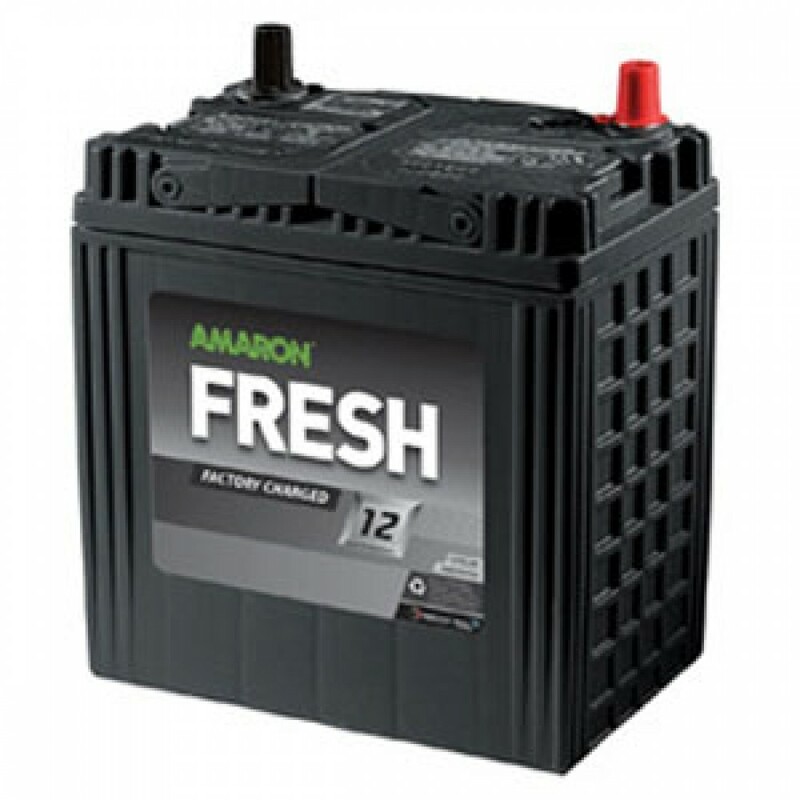 Amaron has its best ingredients in this battery which includes the most durable and efficient ingredient of advanta paste in it. 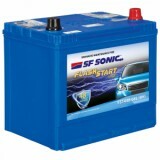 It is a ready-to-use battery that means it can be used to the earliest without any pre-charging concept. 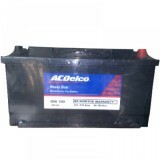 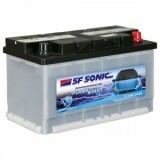 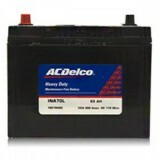 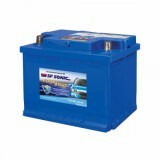 This battery has the prime motive to ensure the safety of the vehicles.